Medical tourism for hair transplant is the latest fad among people looking for less expensive hair grafting treatment while treating their eyes with scenic beauty. It’s a sort of ‘Two-in-one offer’ where one goes out on a treatment vacay. Survey shows that a large number of non-residential Indians are flocking here in India for affordable hair grafting treatments. Interestingly, when it comes to permanent hair transplant treatment in India, it specifically means Kolkata for the best one. If you’re wondering why then hooked on to this post to know some interesting facts about hair transplant in Kolkata you did not know. For any surgical treatment, cost is the primary concern. There are many instances where people stepped back from the final visit of their treatment due to the overburdened treatment cost. Basically, the cost of a surgical treatment varies depending on the intricacy involved in the process. Whereas, in hair grafting process the cost changes depending on the number of hair grafts needed to be replaced. The ideal way to assess the cost is to talk to the surgeon in person regarding the number of graft plantation. So this is the basic cost outline behind permanent hair treatment in India. However, f you go by the package comparison globally, you would see the cost starts from minimum $5000 to up to $20000 in USA, in Delhi the price go down to Rs 75000 to up to Rs 10,0000. But in Kolkata the cost starts from as low as Rs 60000. The price gets even lower for single grafting. By the age of 40, every third of 5 men are susceptible to incur massive baldness. There are endless hair fall treatments but non-surgical permanent solution to this affliction has not yet discovered. If you’ve been suffering from early stage of baldness, Kolkata is the place to go. Not just affordable hair grafting treatment in Kolkata, you will receive high-fidelity result through modern hair transplant technique and equipment. The hair follicle is examined prior to grafting that assures you longer lasting life and continuous growth throughout your life. 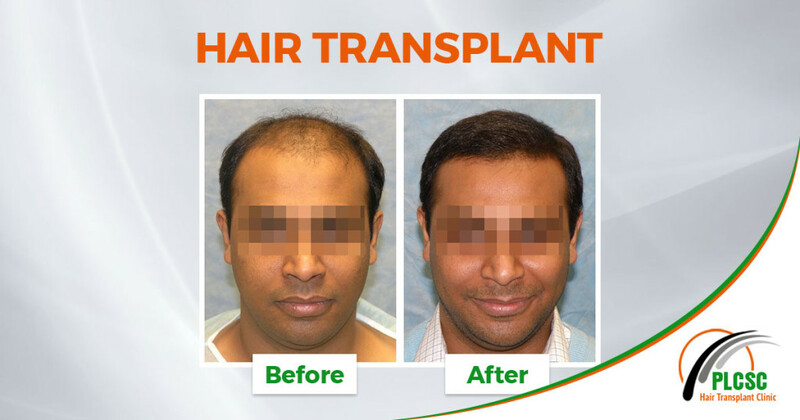 If you’re in Kolkata for hair transplant treatment, you don’t need to worry about accommodation. Kolkata has room for everyone. The cherry on top plays the heritages across the city. Even if you’re a shoestring budget holder or you’re least bothered about, you will find budget accommodation near heritages such as Victoria Memorial, Birla Planetarium and Marble Palace and to name a few. Not just a suitable room, you would greatly enjoy less affordable cost of food of your taste. Kolkata is a place that celebrates diversity in its every nook and cranny. So whether you’re from Belgium or Bihar, your favorite dish will be served right within your means. Why burning hole in your pocket? The bottom line is, why burning a hole in your pocket to promote healthy hair like before when you can do that without costing your future? If you’re in dire need of permanent hair fall solution, talk to the best surgeon for hair transplant in Kolkata at- +91 9831093441 / +91 9331008528.